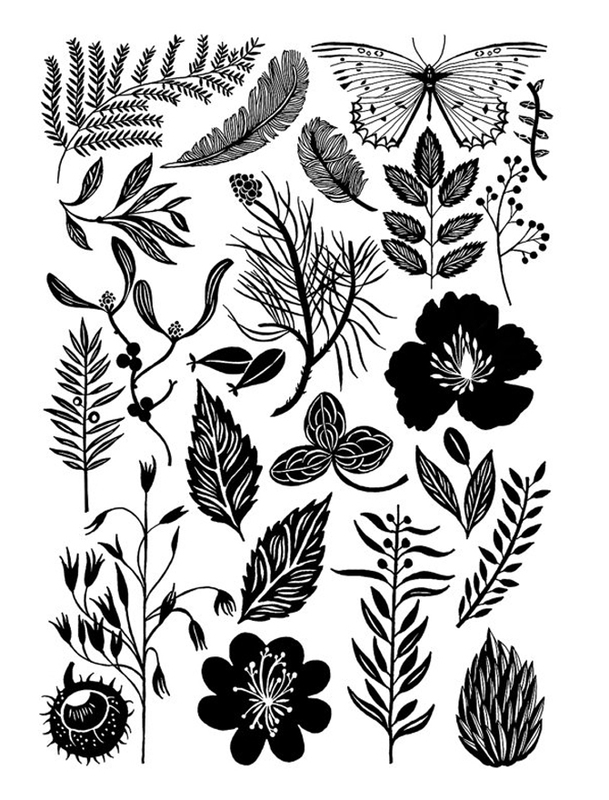 I loved spotting my print, ‘The Forager’ on Nineteen’s beautiful website this week! 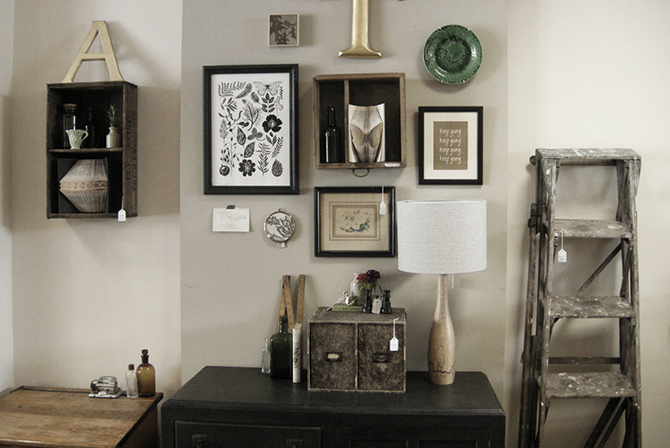 Take a look at their lovely wares, here or take a trip to Clevedon to see them for yourself! 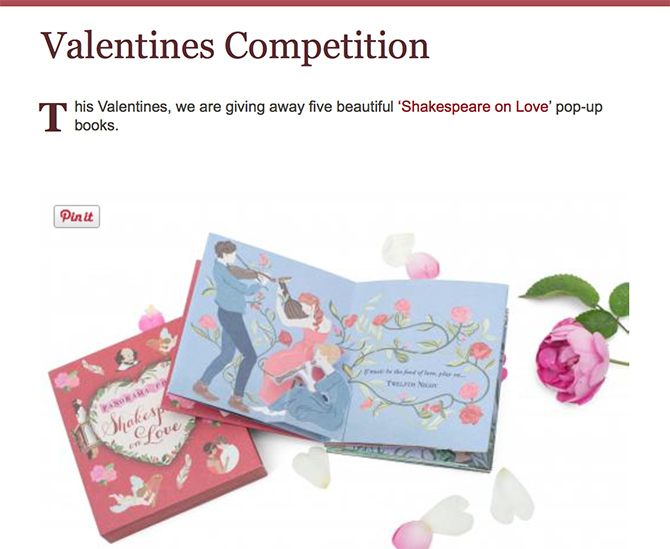 If love is in the air this Valentine’s Day, you should head over to the Shakespeare’s Birthplace Trust’s website, and make a romantic declaration to be in with a chance of winning a copy of Shakespeare on Love. 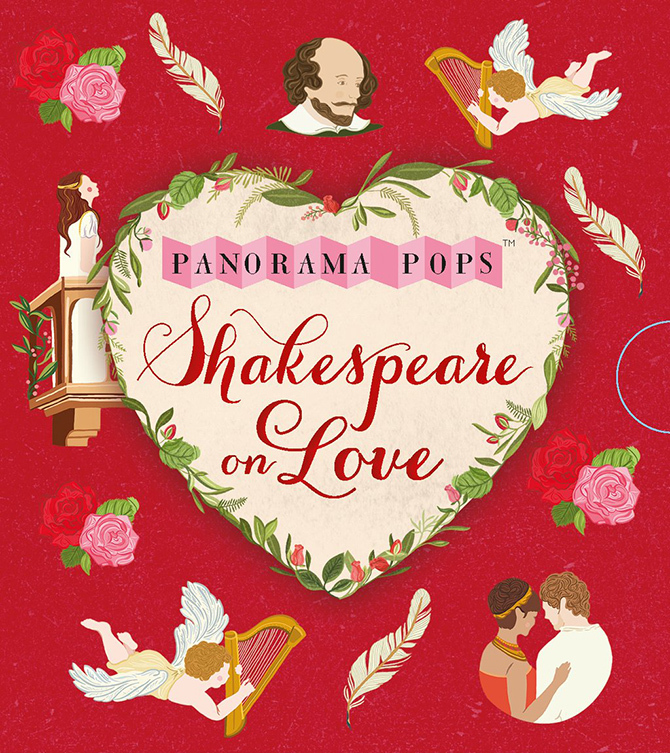 I had the pleasure of working on this lovely pop-up consertina book with Walker Books and SBT last year, and am delighted to announce that the follow up book, Shakespeare on Flowers will be available in April! Watch this space. Hello! 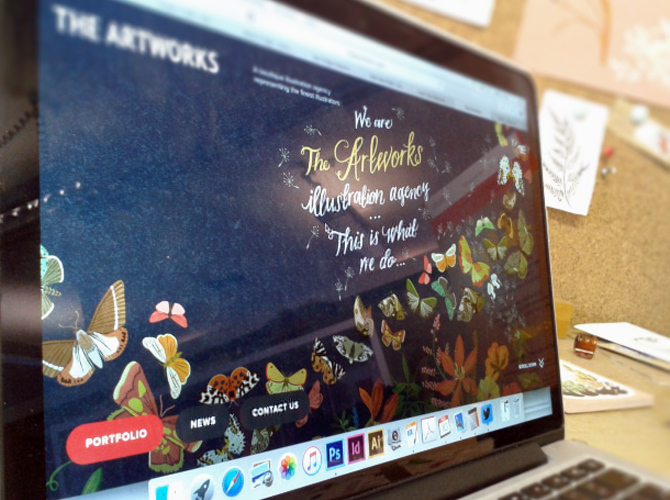 Since it’s been a flipping (excuse the Pancake Day pun) long time since I last updated my blog, I thought I’d share some news! 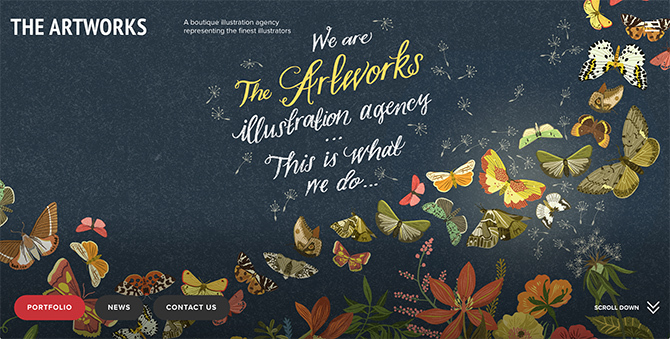 I was thrilled and delighted this week when my agent asked me to provide an image of my Moth Snowstorm cover for their homepage, which you can see by visiting their beautiful website here. 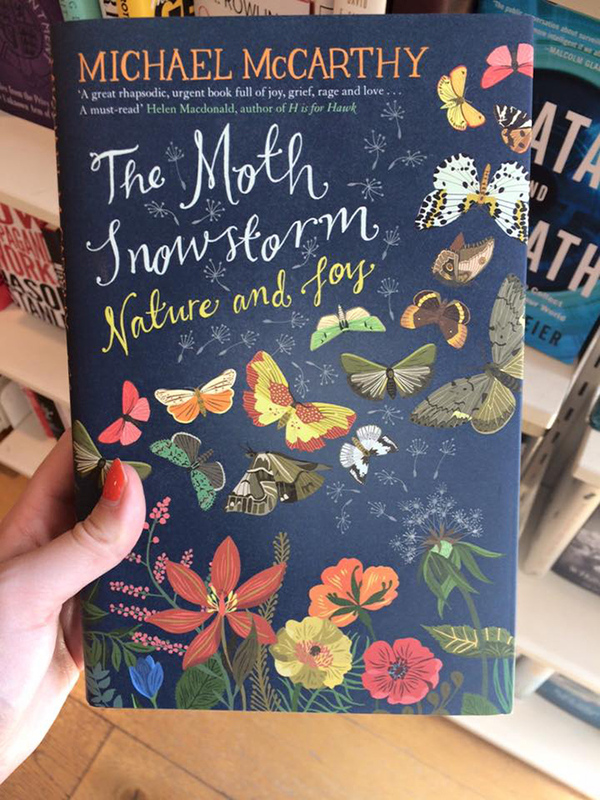 The Moth Snowstorm is a beautiful book by Michael McCarthy, a lover of nature and writer for The Independent. The cover illustration, commissioned by John Murray publishing, was one of my favourite projects of the last year, and an absolute joy to work on. 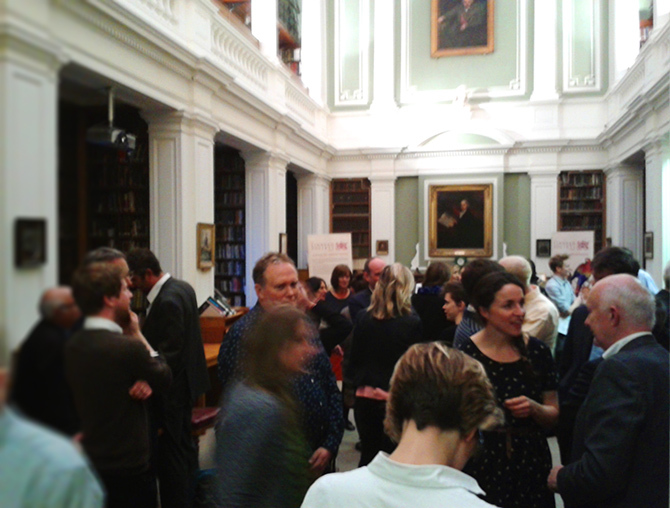 I had a terrific time at the launch, meeting many fascinating characters in the field of conservation, writing and environmental artwork. A friend of mine even snapped a copy in their local Waterstones! What fame! Michael’s book was cited by Green Party MP Caroline Lucas as her favourite book of 2015 in Resurgence magazine, and you can find a copy in most good book shops!